The stars of This Gun For Hire and The Glass Key return in another classic film noir! 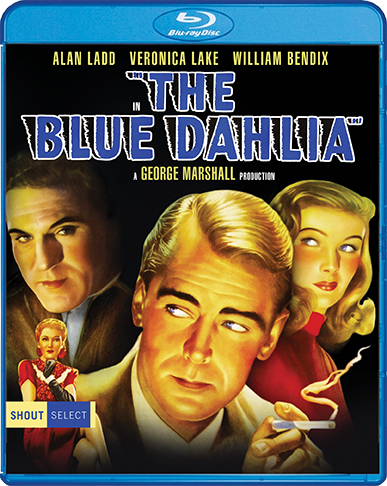 "A honey of a rough-'em-up romance" (The New York Times) and a film fan favorite, The Blue Dahlia stars Alan Ladd and Veronica Lake, who generate sizzling screen chemistry. 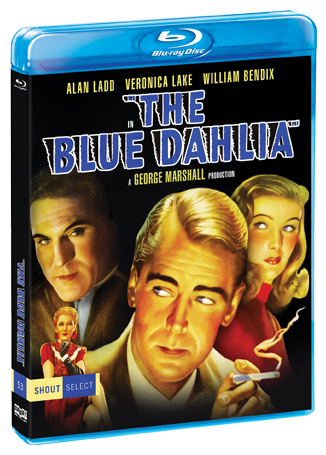 A WWII veteran (Ladd) is accused of killing his unfaithful wife and races against time to find the real murderer with the help of a sympathetic stranger (Lake). Written for the screen by acclaimed detective writer Raymond Chandler, this stylized film features moody black and white cinematography and earned a 1946 Academy Award® nomination for Best Writing, Original Screenplay.